Many rely on a phone and email account to get in touch with people. What is the benefit of Google Talk? These days, online communication is essential. Everyone is connected all the time to something. But staying instantly connected can be costly. Google Talk offers a free alternative for phone and instant messaging, and as always, there are loads of additional features that make it a blast to use. This series of articles will have you learning about and using Google Talk in no time. You may not be able to get rid of your cell phone since Google Talk requires a computer with an internet connection. But if you do have both, using Google Talk is a great and free way to message others instantly and without any monthly bill. To get started using Google Talk for voice conversations, you’ll need a way for your computer to play and record sounds. There are many advantages to using Google Talk, and there are even things that it unfortunately can’t do. The articles below will point out the good and the bad so you don’t have to discover them all on your own. Google Talk is widely used by many users around the world. Many nice features can be added to it including screen sharing. This article explains how to use Screen Sharing from Yuuguu with Google Talk. Google Talk offers both VoIP (Voice over Internet Protocol) options and chat options. We covered chat option in the last installment of this series, so let’s look at how you can have voice conversations with Google Talk. 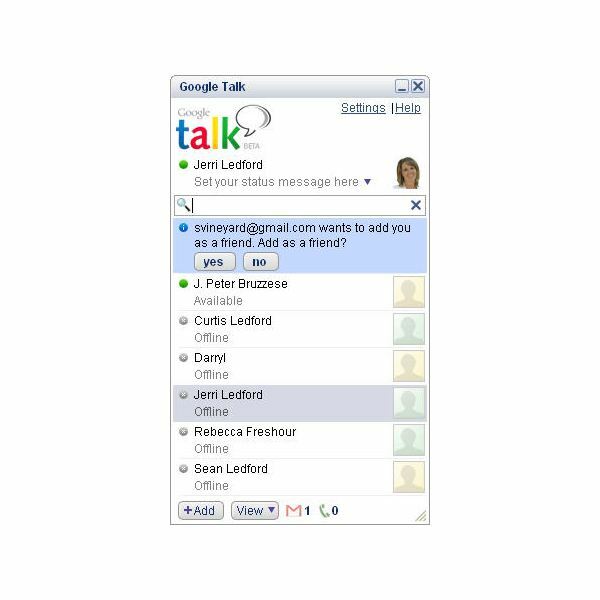 Google Talk lets you make Internet-based calls and to instant message with other Google Talk users. 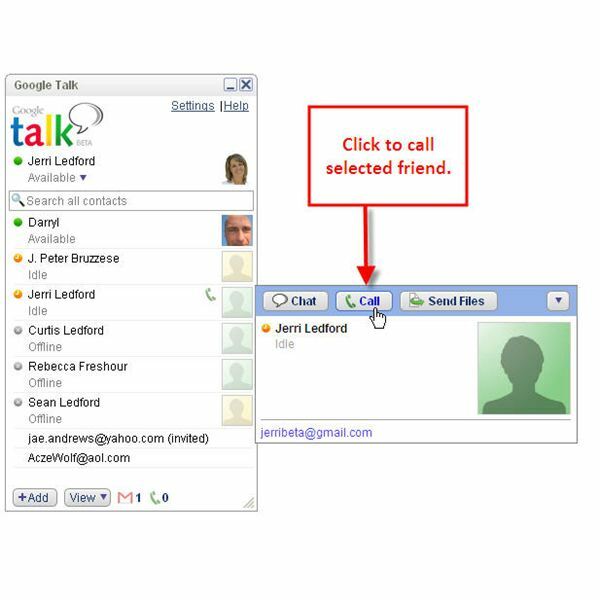 Learn how to get started with the download and installation of Google Talk in this article. GTalk is an internet-based application that lets you make VoIP (Voice over Internet Protocol) calls and exchange instant messages with your friends. Part one of this article walked you through downloading and installing the software. 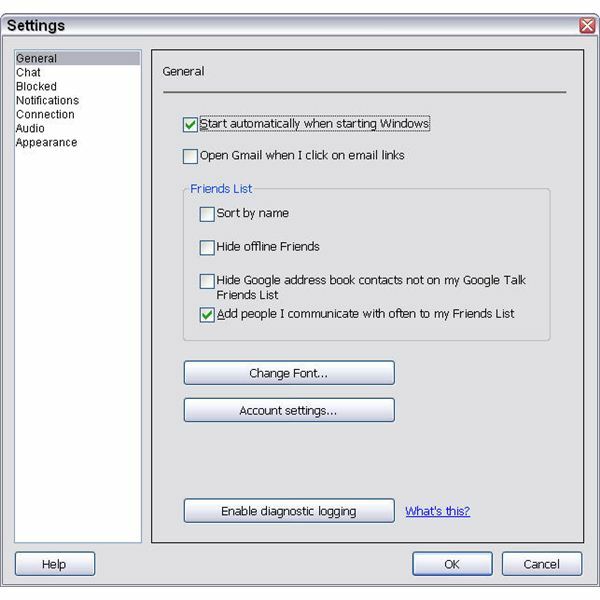 Part 2 shows you how to navigate and apply Google Talk Settings. 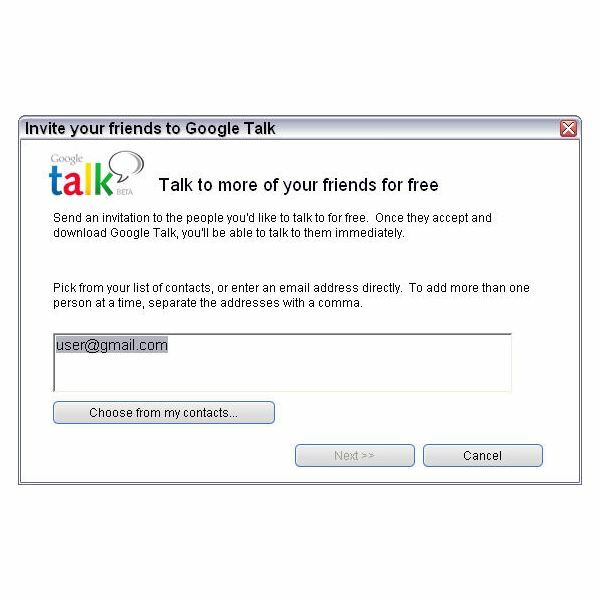 Google Talk is an internet-based application that lets you make VoIP (Voice over Internet Protocol) calls and to instant message with your friends. But to talk to others, you need to have a contact list of other Google Talk users. 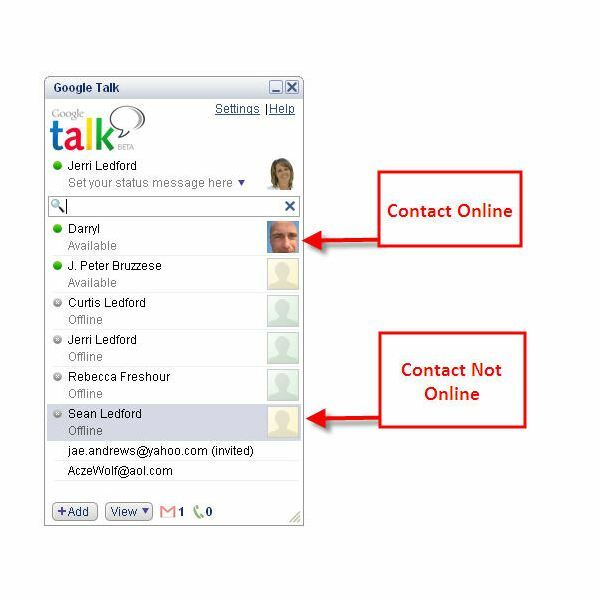 Learn how to set up your Google Talk contact list in this article. Chatting with Google Talk is easy, and gives you more freedom that some other instant messaging programs. This fourth article in the “Using Google Talk for Communications” series explains how to make the most of the chat features in Google Talk. In today’s connected world, you can’t afford to be out of touch for very long. Google Talk helps you stay in touch with a voice service, instant messaging, and unlimited file transfers. Learn how Google Talk works and why you should use it in this article.